Love Lyft? Use Air BnB? Then you’ll love GoSnow’s on demand app for choosing and booking ski instructors and resort activities. SmartPhone and Android app, GoSnow, has created a; mobile delivered On-Demand bookings platform by Aussie entrepreneur Sean Bellerby and American snowboard instructor Scott Anfang. Search GoSnow to find an instructor based on ratings, location, language, qualifications and specialization. The app intuitively connects skiers and snowboarders to resort instructors and activities. 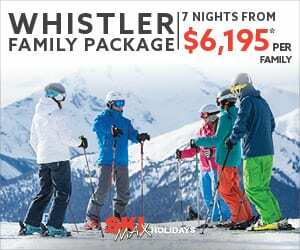 It makes booking and organizing snowsports activities just as easy as finding and booking a ride. 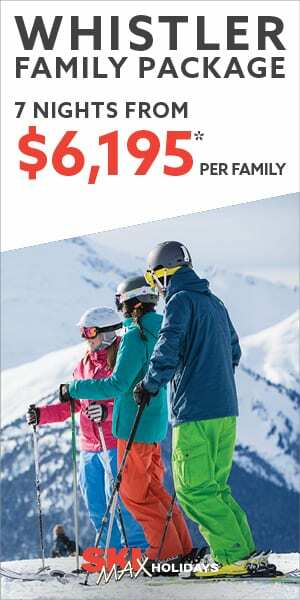 The new platform makes consumers aware of what ski school offerings are on at the resorts they visit, then makes it easy for them to choose which activities to participate in. Choose instructors based on ability, specialization, ratings and more from advanced skiing/riding lessons, which instructors are best for my kids, and who the best instructors are in town. Sean Bellerby, a seasoned internet entrepreneur and snowboard instructor, realized that a lot of the time people don’t participate in snowsports instruction or activities because it’s too hard to organize. 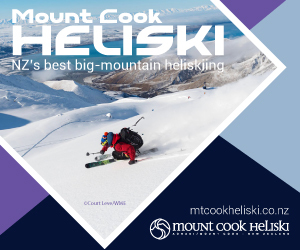 “It’s time we bring the snowsports industry out of old processes and into the 21st century to increase participation for the benefit of resorts, instructors, and consumers worldwide” says Chief Executive Sean Bellerby about creating the product. GoSnow helps ski resorts transform their current product offerings to meet the needs of smartphone owning consumers living in the digital era. The app removes barriers of participation for consumers, things like wasting hours in lines, on phones, or searching multiple websites, just to book an instructor. Fuelled by an influential millennial market and the new digital savvy mindset this has engendered for all smartphone owning consumers, in 2017 consumers will continue to embrace inexpensive, mobile connected, products and services. People are living in the digital era and will forever now enjoy the ease of booking every day activities On-Demand from their mobile devices. GoSnow is now available on the iOS and Google app stores.